Why Cape Cod is Best in Autumn! 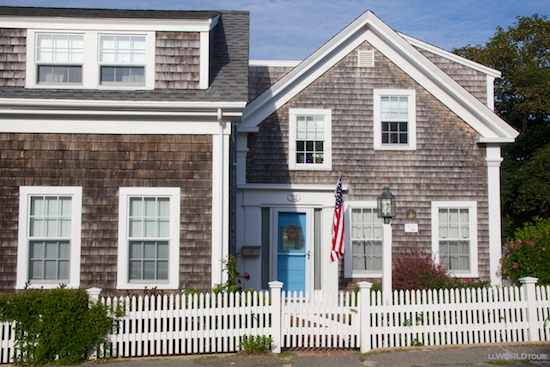 We all know charming Cape Cod as the idyllic summer getaway. But come autumn, the crowds thin out, the locals return, all the beaches are free, the fall colors reflect off the gorgeous waters...and much of seafood is at its prime! Throughout all of October, towns all across the Cape and Islands showcase local art and culture with hundreds of events: concerts, special exhibits at art galleries, museums, and theaters, heritage walks, art activities for children, and more! This year marks the 375th anniversary of Yarmouth. The festival takes place the weekend of October 11-13 and has grown into a huge event with a craft fair, tasty food to sample, a giant parade, continual musical entertainment, children's events, kayak and canoe race, 5K road race, pie-eating contests, and fireworks display. Plus newer additions: the Bed Race Competition and the Bonfire on the beach! One of the most popular events is the annual two-day street party October 18-19, celebrating the town's famous oysters, clams and shellfishing traditions. 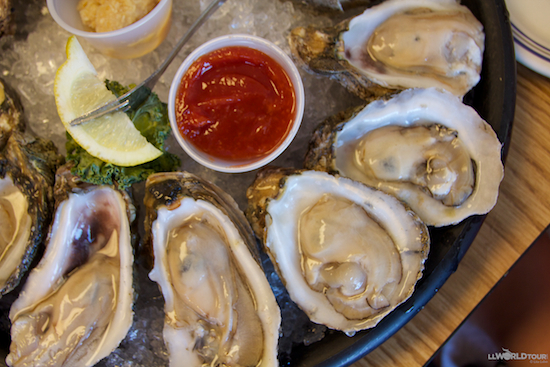 There is something for everyone: local cuisine, arts and crafts, educational programs, cooking demos, children's activities, walking tours, live music, a road race, and the fun, annual Oyster Shuck-Off competition. For something a bit different and full of cuteness, animal lovers will love this event on October 25 with more than 200 dachshund lovers and their long and lean doxies! The festivities include races, a doggie fashion show, contests, prizes, silent auction, food & more! Money raised goes directly to support Coast to Coast Dachshund Rescue. October 25 is full-on über fun in Chatham. Get your German-on with great food, music in the bandstand, "Pumpkin People" viewing, cupcake judging, bobbing for apples, doughnuts on a string, face painting, and wacky pumpkin bowling. Whale Watching season which continues through October. Cycling -- one of the best ways to enjoy the fall foliage is on Cape Cod's many bike trails. 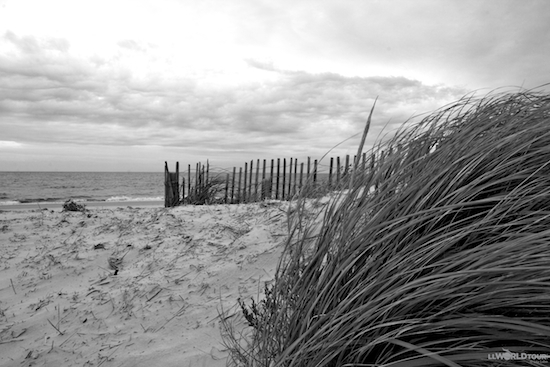 The Cape Cod National Seashore -- the waters may be getting chilly, but there is nothing better than a crisp fall evening campfire. 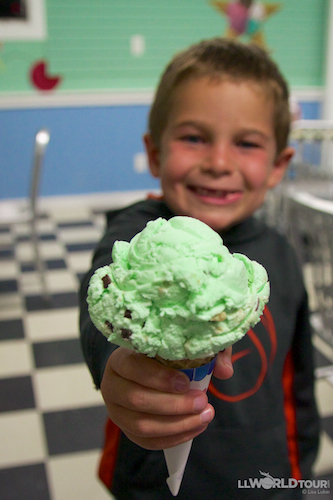 Ice Cream -- It's always in season!